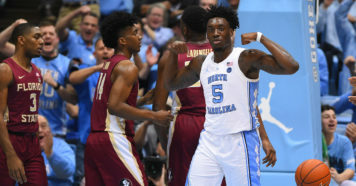 Last Friday, we outlined some of the teams that we thought were the biggest question marks heading into the NCAA selection committee’s reveal of the top 16. Now that the committee has given us the list, let’s take a look at how the committee viewed these teams and what insight we can glean from those selections. First, let me say it is quite clear that the overwhelming factor in selecting and seeding the teams was the NET ranking. 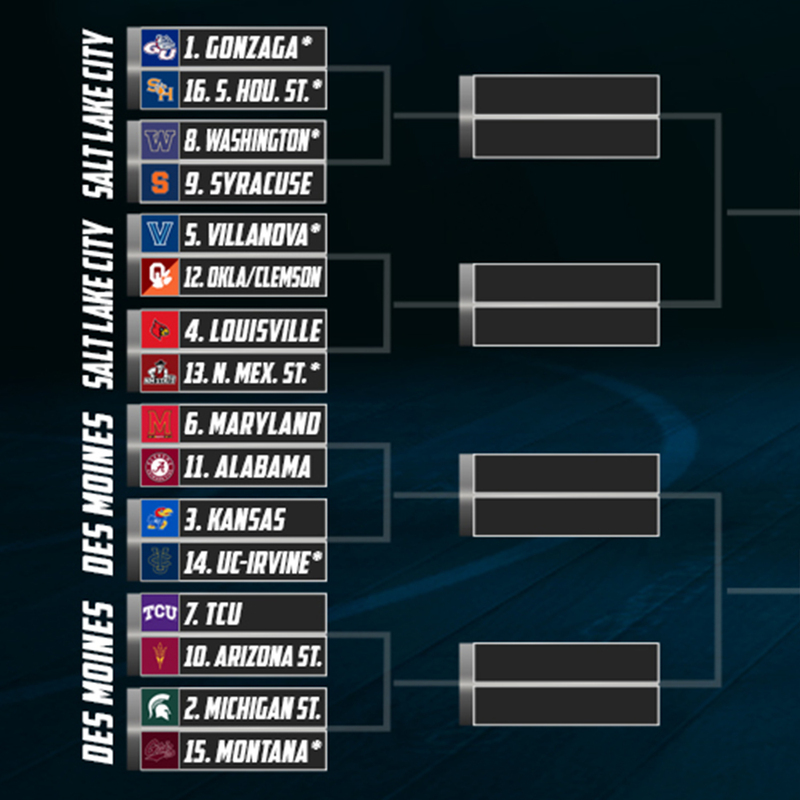 Of the 16 teams, only two – Marquette and Kansas – were outside of the top 16 in the NET rankings. 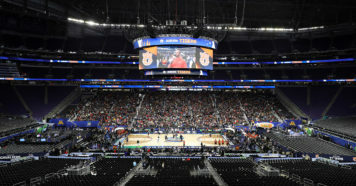 Committee chair Bernard Muir mentioned that outside of the 16 teams selected, four others – Villanova, Virginia Tech, Texas Tech, and LSU – were also considered. One can assume that those four teams would have been the five seeds. So if you include all 20 teams, only Marquette (21) ranked outside of the top 20 NET list. Now let’s take a look at a few of the teams we had questions on. 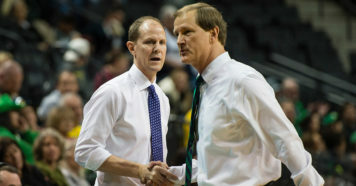 Gonzaga: The Zags were the No. 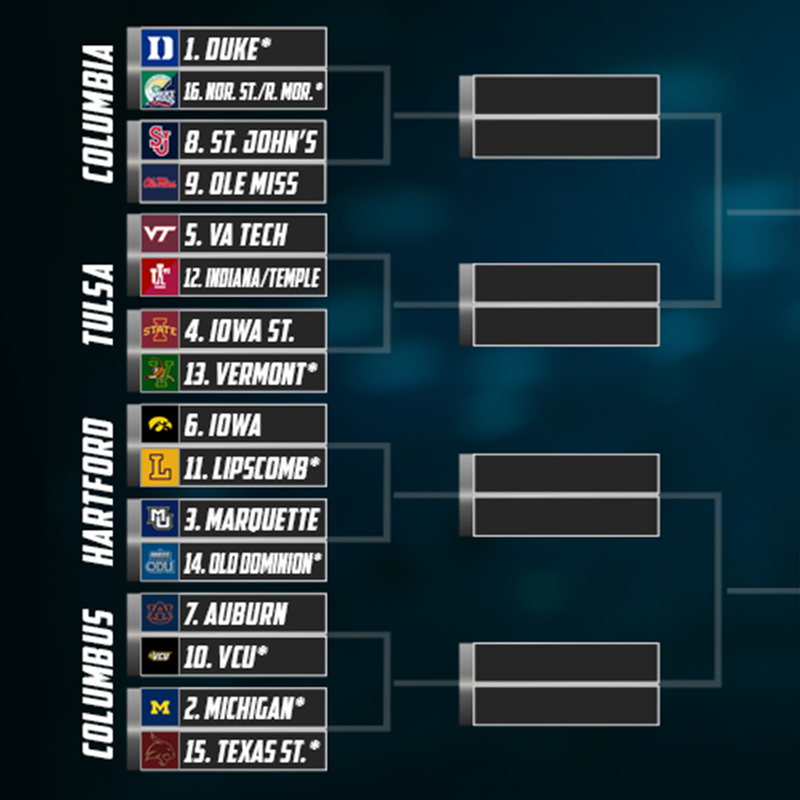 4 overall seed, besting Michigan even though the Wolverines had the same number of losses and a much better resume. It’s clear that the No. 2 NET ranking carried a lot of weight to gain a one-seed. To be clear, I think the Zags are very deserving of a No. 1 seed. It is very close between Michigan, Kentucky and Gonzaga. I just felt the overall body of work of Michigan was a bit stronger than Gonzaga’s. Kansas: As past committees have done, the Jayhawks’ entire body of work is taken under consideration, including games played with Udoka Azubuike, the Jayhawks center who was injured a month ago and is now out for the season. The committee views the entire body of work because no one can assume KU’s earlier results would have changed without Udoka. But in the case of a team with injuries, the committee will also evaluate how the team has fared since. So balancing the Jayhawks’ impressive resume (six top-25 wins) with their struggles since, a three-seed seems like a nice spot for Kansas. Houston and Nevada: Despite not having very many quality wins, these two teams put up impressive win totals and satisfied the eye test. 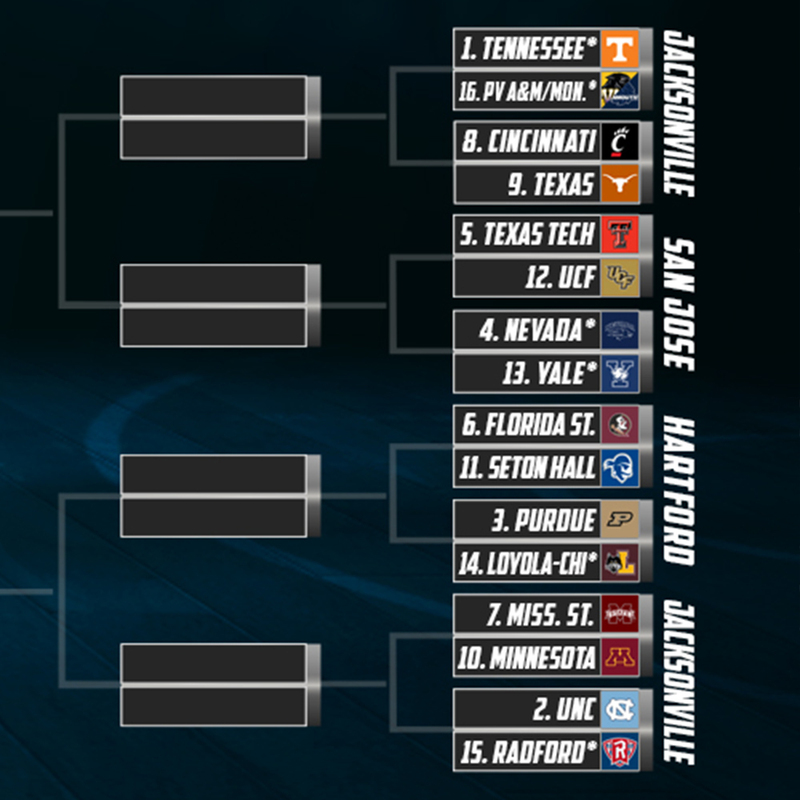 The committee judged them as we predicted they would, giving Houston a three-seed and Nevada a four-seed. That also jived with their NET rankings. LSU and Virginia Tech: Here are two teams who were left out of the top 16 for different reasons. 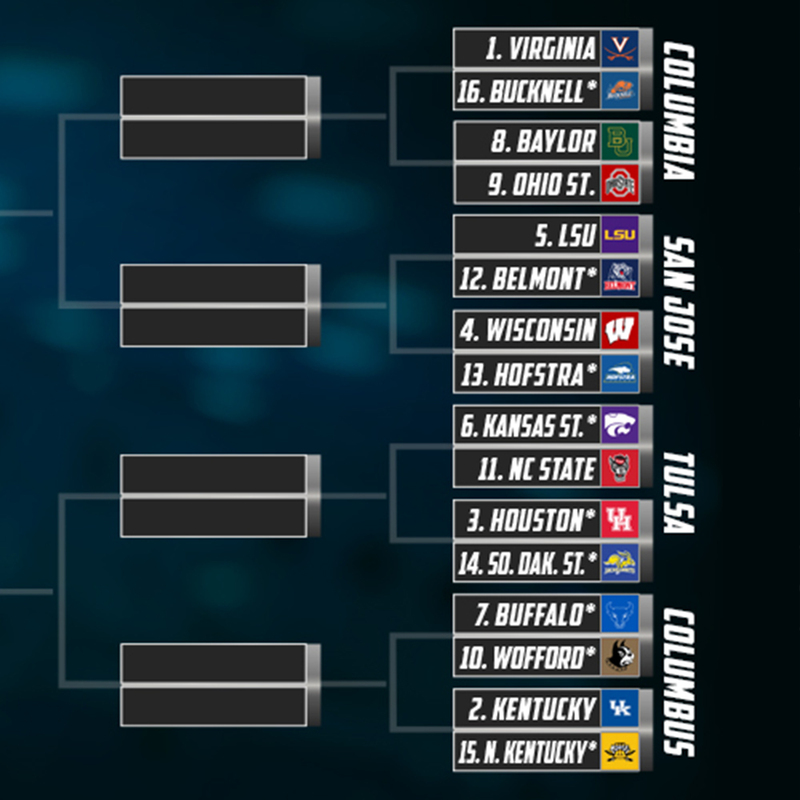 LSU checked a lot of the boxes that are needed for a top seed. The Tigers have a good number of Q1 and Q2 wins. They have an excellent SOS and a great road record. Besides NET rankings, the committee seemed to place a high value on top-25 wins, and heading into Saturday the Tigers did not have one. As far as Virginia Tech, the Hokies had a great NET heading into the weekend (10). But one thing the committee has done consistently over the years is dock teams who don’t have a strong SOS, especially from a non-conference perspective. And the Hokies’ bad SOS numbers, 94/259, kept them out of the top 16. 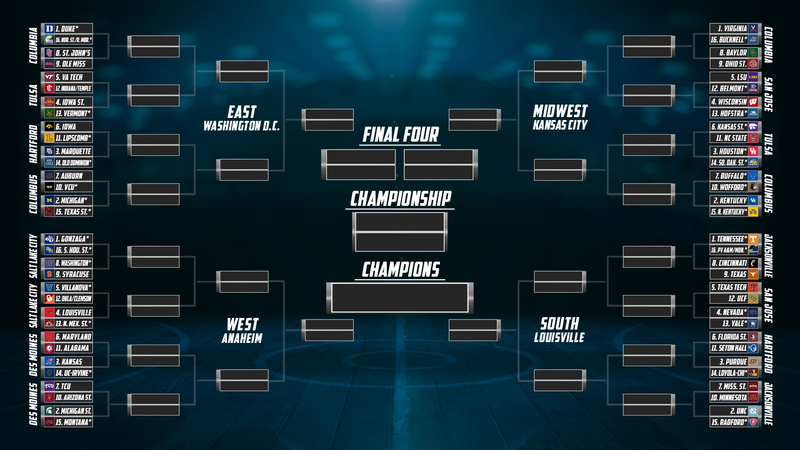 Follow me on twitter @tkbrackets. I will tweet out my thoughts on the top 16 and what I think this committee valued on Saturday at the conclusion of the CBS broadcast. A note about the automatic bids: In each conference, the team currently leading the league standings was given the automatic bid. Ties were broken using NET (NCAA Evaluation Tool), giving the auto bid to the team with the highest NET ranking.